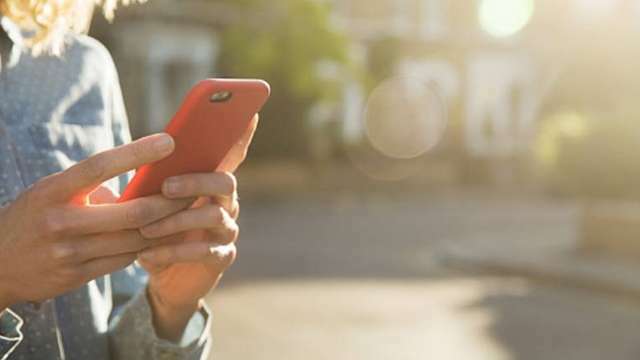 Just a few days ago, Bharti Airtel and Vodafone Idea have launched minimum recharge plans, ending the free incoming service on the number of their customers. Both of these telecom companies have been brought back to compensate the losses due to Reliance Capital and Reliance Infrastructure. Both of these telecom companies have been brought to compensate the losses due to Reliance Jio and the expenditure on infrastructure. Most users have more than one SIM card these days. Of which, users only use a SIM card for calling and data. The second SIM card is used by users only for incoming and not recharging it. Airtel and Vodafone-Idea have removed the minimum recharge packs for such users. So that these users can recharge their prepaid numbers on time, otherwise their incoming and outgoing calls will be closed. If a user does not recharge his number with these minimum recharge packs for 30 days, their outgoing calls will be closed and after 45 days, incoming calls will also be closed. However, these Minimum Recharge Packs will not be needed for those users who regulators recharge their phones. Minimum recharge plans of these two companies start at Rs 35. Recently, Airtel has launched a new recharge package of 23 rupees. In the plan of Rs 23, customers get 28 days validity. That is, you get the benefit of incoming calls at less than Rs 1 a day. In this plan, local and STD calling will be charged 2.5 paisa per second. Rs 1 for local SMS and Rs 1.5 for national SMS. Apart from this, the benefits of data are not available in this plan. Airtel and Vodafone-Idea have minimum recharge plans of Rs 35, Rs 65 and Rs 95. In the 35-rupee plan, users get talktime of Rs 26. Apart from Talktime, 100MB of data is also available. Customers will have to pay 1 paisa per second for calling. At the same time, users get a balance of Rs 55 for a plan of 65 rupees. In addition to the balance, the phone receives 200MB of data. There is also a charge of 1 paisa per second for calling. In the plan of Rs 95, users get full talk time of Rs 95 and 500MB data. Calling costs 30 paisa per minute.